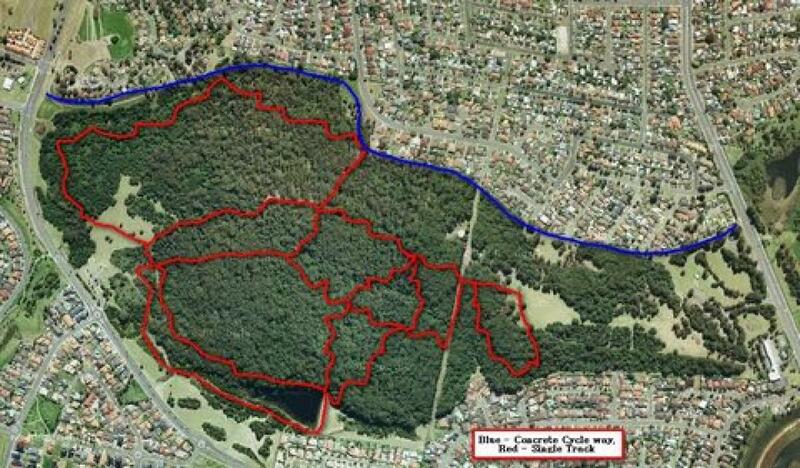 The trails at Blackbutt are fun all mountain and xc tracks. If you chose the right trails you will be rewarded with some fun technical sections, rock gardens, jumps and a long ride. Blackbutt forest MTB Trail 4.00 out of 5 based on 2 ratings. 2 user reviews.